I loved this book is was amazing. Heart – warming.best book in the world.Also heart breaking in some parts.Loved it. This book is rather interesting, plus I have read it once already and I have it on my bookcase. My brother has also read it twice and I can’t remember most of it. I completely love this book. It is so funny !!!!!!!!! 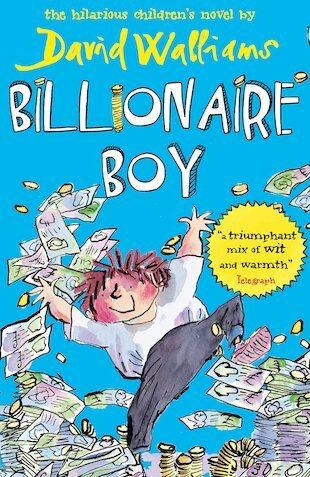 Billionaire boy is really fantastic. I really loved this book!